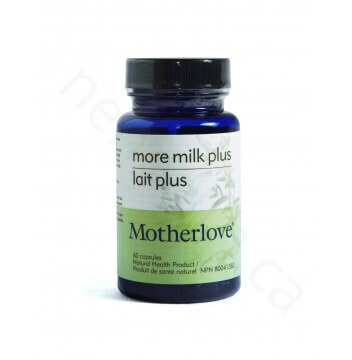 Motherlove's best selling organic herbal lactation formula designed to support breast milk supply for breastfeeding mothers. 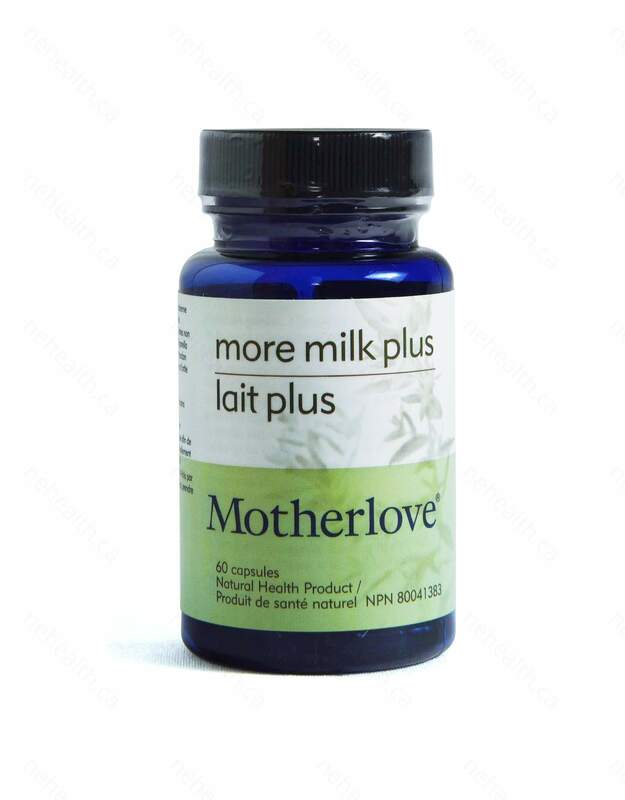 More Milk Plus is alcohol free and provided in vegetarian capsules for those sensitive to the taste of liquid extract. The following are possible side effects. 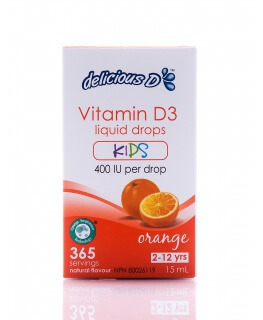 Discontinue use if adverse side effects appear. 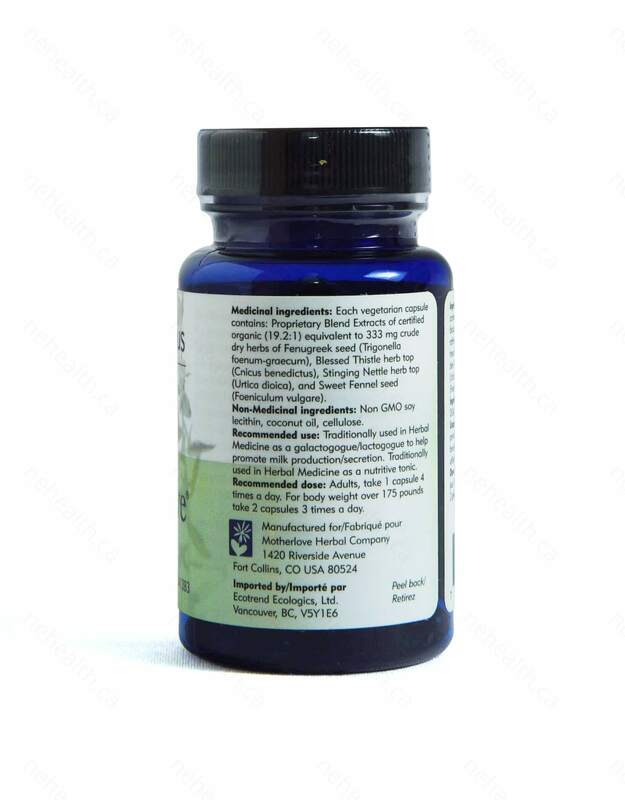 Fenugreek may cause upset stomach or excessive gas in mother or baby, may lower blood sugar, may cause break through menstrual bleeding, may lower the thyroid hormone T3 and should be avoided by women with hypothyroidism.